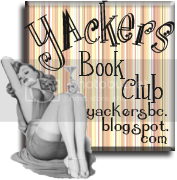 The lovely Lauren over at I Was A Teenage Book Geek runs a great feature every week called Time Travel Tuesday. 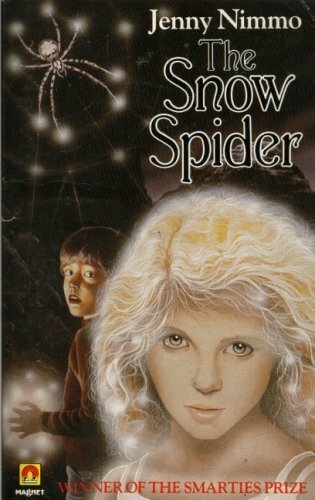 She very kindly asked me if I would do a guest post as part of said feature and it is up on her blog today...I chose to write it on a much loved book from my childhood (and, indeed, my adulthood) - The Snow Spider by Jenny Nimmo. 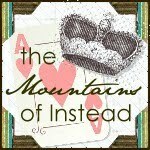 Check it out - but more importantly, check out Lauren's own posts as she is a truly awesome blogger whom everyone should be reading! It was a terrific post. Well done.